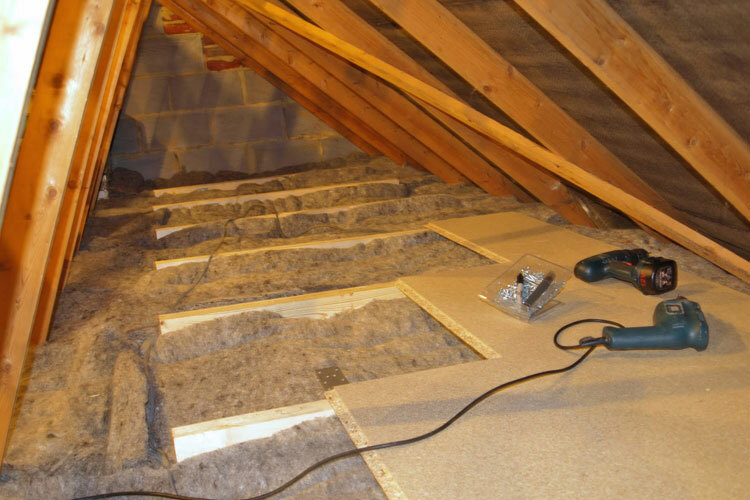 Vermiculite insulation containing asbestos fibres, can cause problems if inhaled. Asbestos can cause health problems when inhaled into the lungs. Breathing in very small, airborne asbestos fibres has been associated with diseases such as asbestosis, mesothelioma and lung cancer.